If this is your first time considering to write a grant, don't worry! First, look internally for someone who could learn to write grant proposals. It might be someone you hadn't thought of...even a volunteer. But, if you do feel that you need a professional, don't hire one because you think it is going to be an instant solution. If someone promises that, beware. 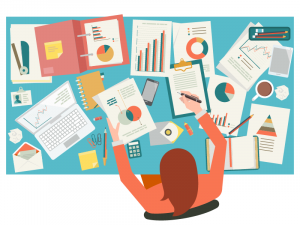 "Grant Writing is becoming more popular as funding decreases" said Technology Educator Jessica Pfau while she shared five actionable tips for successful grant writing. First of all, don't feel frustrated when you want to write grants, you have to keep applying and understand the process with the requirements. Ask your administration for grants writing and request permission to share this information with businesses. 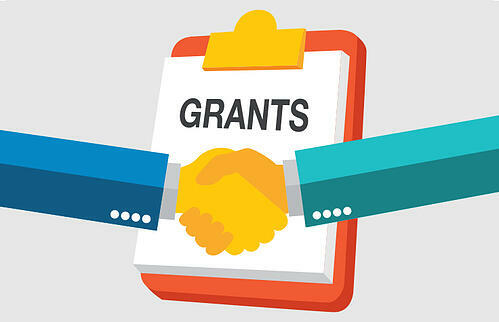 prior to applying for a grant, is getting administrative approval and securing an individual who will implement the grant, ask for a "Pre-approval" request form from District. Do the supplies you're applying for require special processing or cataloging? Will other employees (IT dept) need to install new software? Is your hardware/software grant items on an approved list? It's important to be organized and be aware of deadlines. "I put deadlines of recurrent grants into my outlook calendar" said Jessica. Consider what is "attainable" and "manageable" when looking for grants and applying for them. Explore some products here and get inspired to write your grant proposal! 2. Project description – Include your project goal and solution, what you hope to achieve, funding level sought, and identify your population. 3. Needs – What problem are trying to address or correct? 4. Solution – The program you wish to purchase and why? 6. Budget – What the grant funds will be spent on. 7. Evaluation – How do you know if the program was successful in accomplishing your goal? Did it solve the problem that you identified? Statistics make a compelling case for why you need the funding and why the funder should fund your grant rather than the other grant applications in the stack. Also, Don't forget to re-view examples of successful applications. Reach out to direct manufacturers for pricing or for special teacher deals, consider the life expectancy of a deal and don't forget the shipping and/or applicable tax fees. Actively apply for your next grant opportunity, keep applying and stay positive! Be realistic and optimistic, remain positive that your grant will get funded, Hang-in-there. 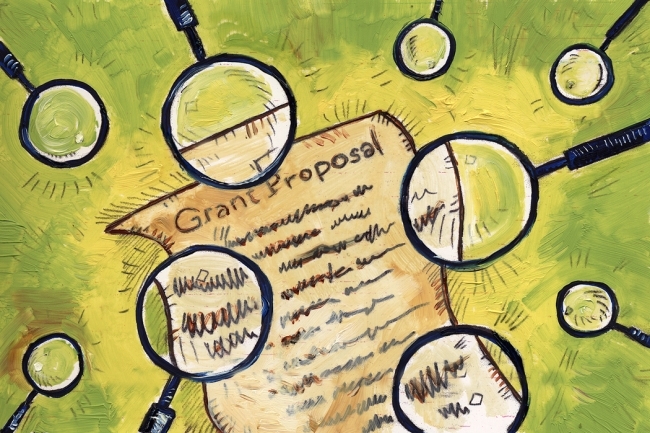 Make changes and ask for feedback from other grant writers.